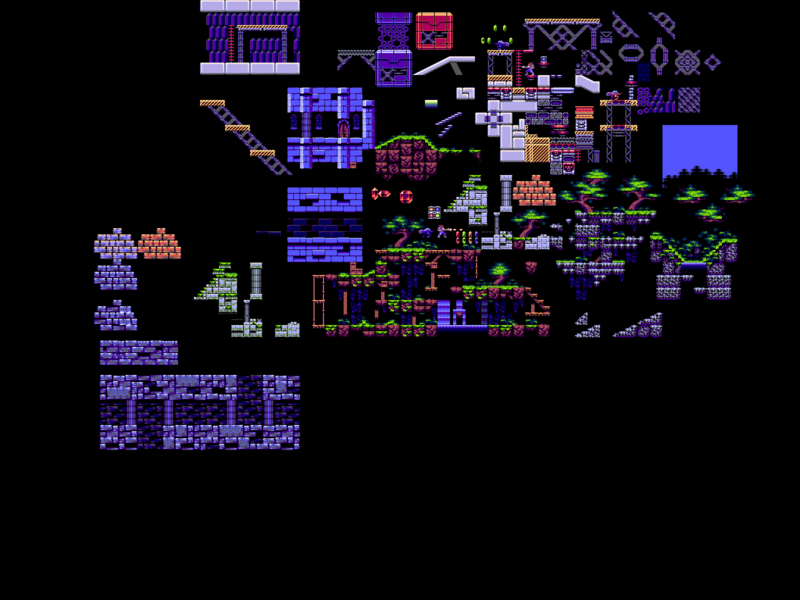 it's amazing what you're doing with the Sega Master System palette, it's awesome! awesome! It's like the Turrican/Shadow of the Beast clone that SMS always wanted! This is officially going on my 'surt's visions that I will bring to life before I die' list! I don't know what the 8-bit charts have that I love.